Browse our collection of 45 Boba Tea T-shirts, Posters and more. Designed and printed in the USA. 100% Satisfaction Guaranteed. About this Design This shirt features the smiling face of one of America's greatest Commanders-In-Chief Ronald Reagan and the phrase "what would Reagan do?" and is perfect for proud American patriots who still love Ron. 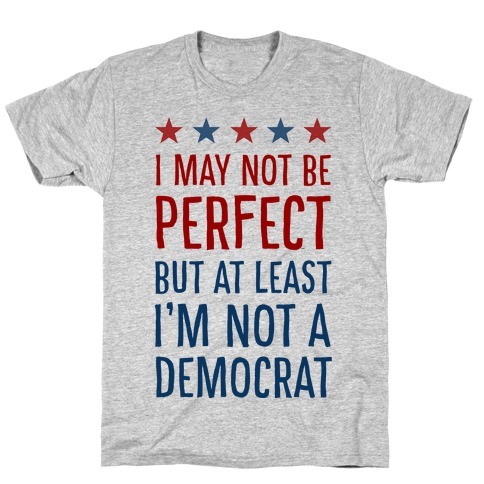 Ideal for people who like America, the USA, patriotism, bald eagles, the 4th of July, partying, drinking, fireworks, conservatism, the tea party, the 80's, and Ronald Reagan! 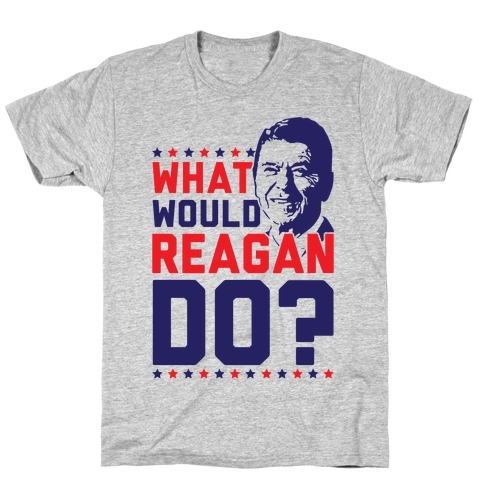 This shirt features the smiling face of one of America's greatest Commanders-In-Chief Ronald Reagan and the phrase "what would Reagan do?" and is perfect for proud American patriots who still love Ron. 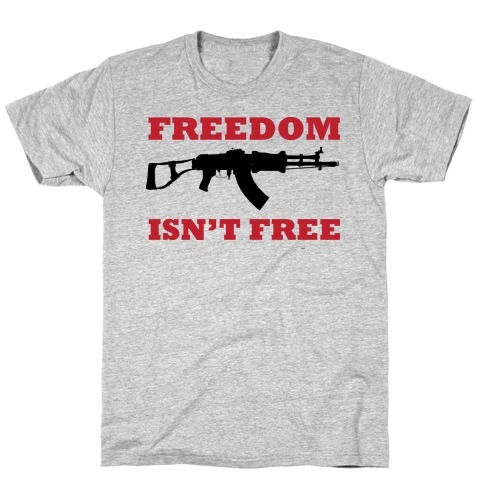 Ideal for people who like America, the USA, patriotism, bald eagles, the 4th of July, partying, drinking, fireworks, conservatism, the tea party, the 80's, and Ronald Reagan! About this Design Patriotic? Free-thinking? Totally amazing, just like the founding fathers? 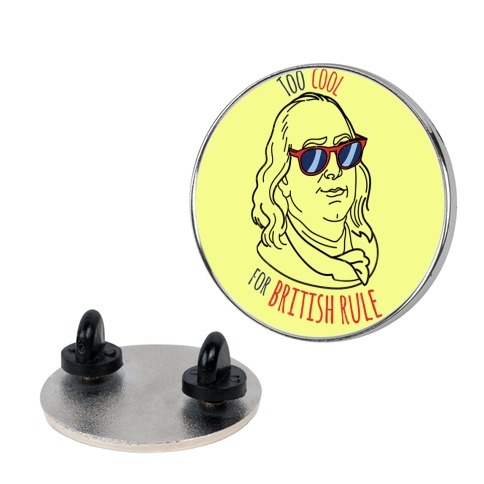 Show it off with this sassy Benjamin Franklin design! 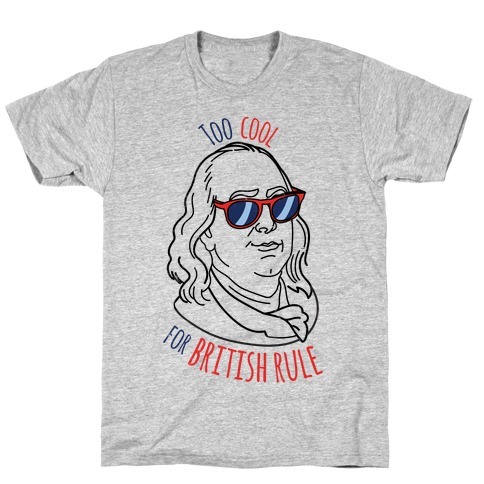 Perfect for those Boston Tea parties, perfect for those Declaration of Independence signings! Patriotic? Free-thinking? Totally amazing, just like the founding fathers? 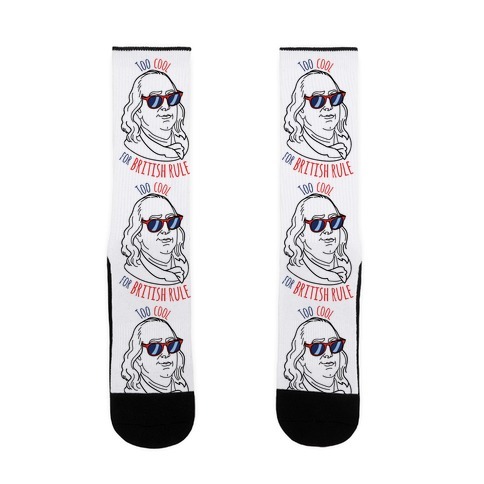 Show it off with this sassy Benjamin Franklin design! 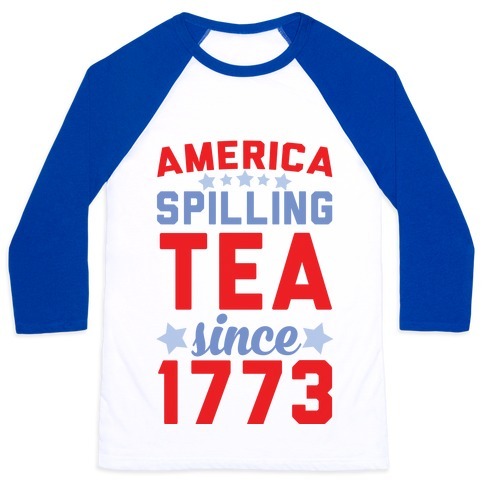 Perfect for those Boston Tea parties, perfect for those Declaration of Independence signings! 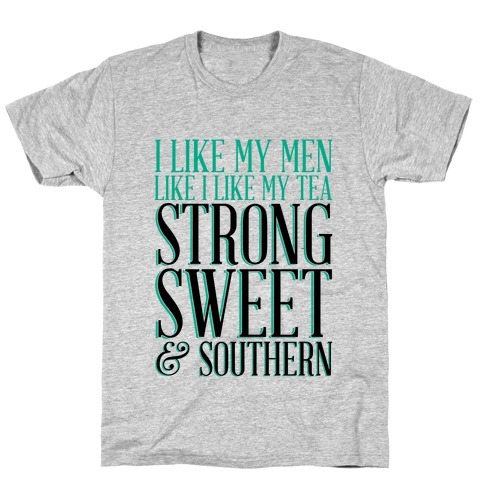 About this Design I like my men like I like my tea, strong sweet, and southern. And the Lord knows I love my sweet tea. And the Lord knows I love a good strong southern man. God bless men, and tea. I like my men like I like my tea, strong sweet, and southern. And the Lord knows I love my sweet tea. And the Lord knows I love a good strong southern man. God bless men, and tea. About this Design Sign me up for this Tea Party, as long as it's sweet and southern. 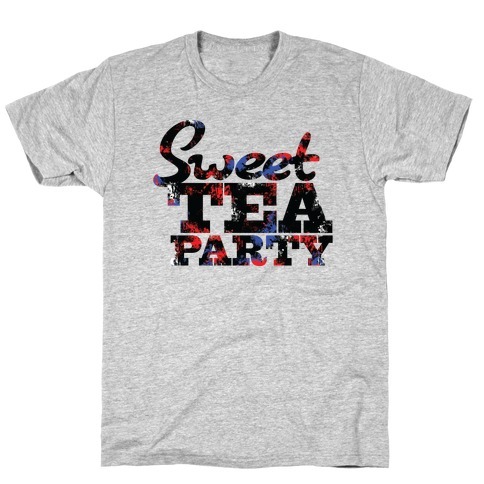 Sign me up for this Tea Party, as long as it's sweet and southern. About this Design Our land, free. Our tea, sweet. Our land, free. Our tea, sweet. 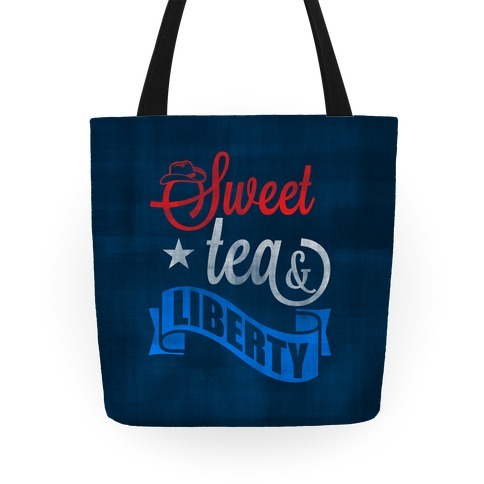 About this Design Sweet tea & liberty. They go together like america and freedom. 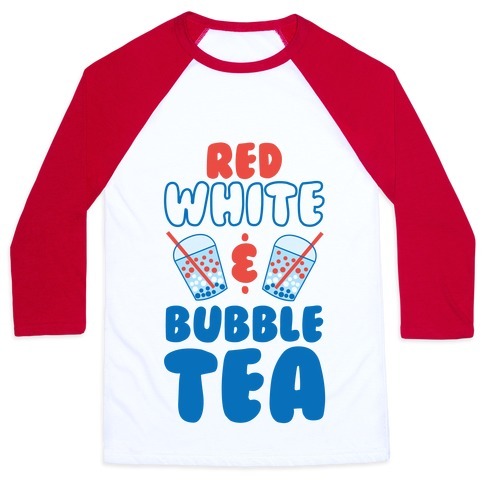 Show off your country self with this patriotic, southern inspired design! 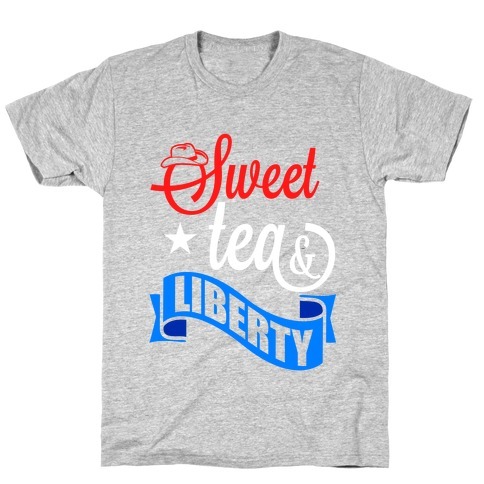 Sweet tea & liberty. They go together like america and freedom. Show off your country self with this patriotic, southern inspired design! About this Design If you have a service member who is on deployment, this design is for you! 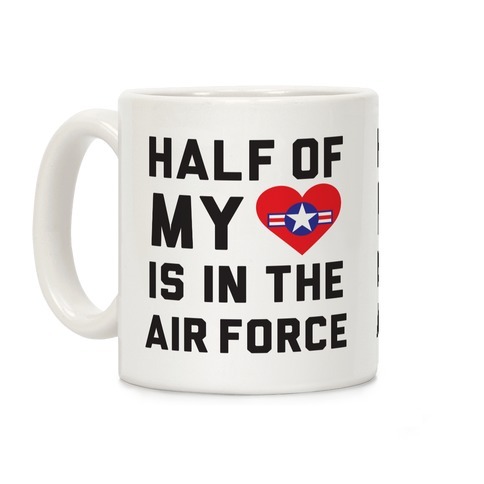 Featuring the phrase "half of my heart is in the Air Force", this mug is perfect for those who care about someone in the military, the Air Force, and all of those who protect our country. 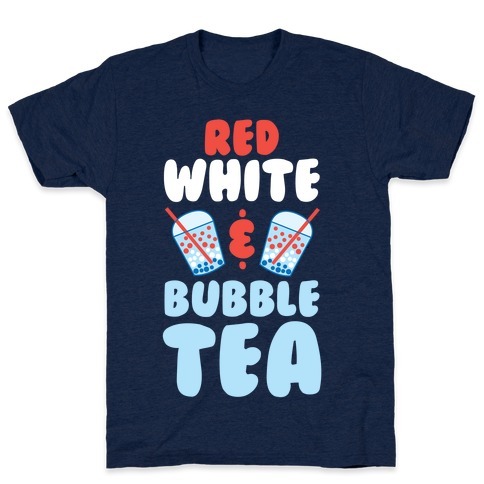 Perfect for people who love coffee, tea, and airmen! If you have a service member who is on deployment, this design is for you! 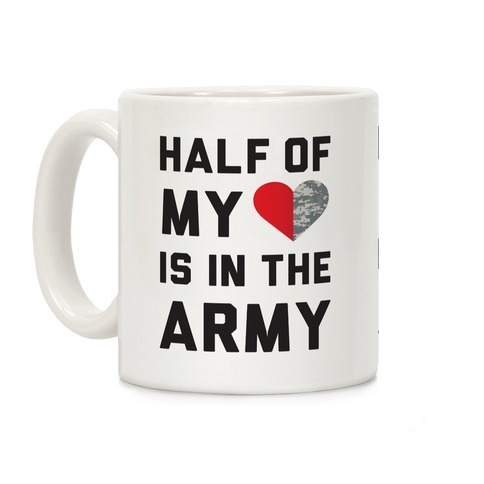 Featuring the phrase "half of my heart is in the Air Force", this mug is perfect for those who care about someone in the military, the Air Force, and all of those who protect our country. Perfect for people who love coffee, tea, and airmen! About this Design If you have a service member who is on deployment, this design is for you! Perfect for those who care about someone in the military, the army, the navy, the coast guard, the marines, and all of those who protect our country. 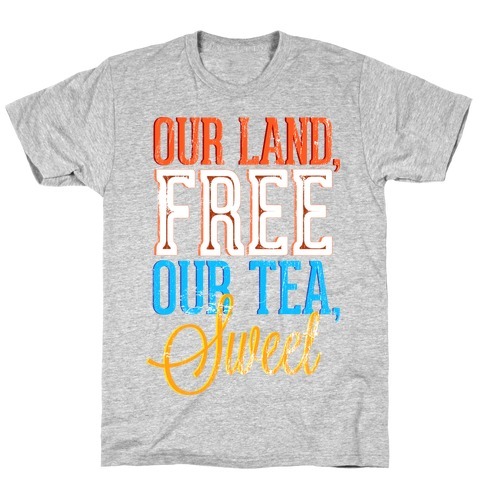 Perfect for people who love coffee, tea, and soldiers! If you have a service member who is on deployment, this design is for you! Perfect for those who care about someone in the military, the army, the navy, the coast guard, the marines, and all of those who protect our country. Perfect for people who love coffee, tea, and soldiers! About this Design Enjoy some tea or coffee in this mug inspired by the most worthy music videos this Independence day. This Forth of July themed coffee mug features an illustration of George Washington dancing and the phrase "I Know When That Freedom Ring. 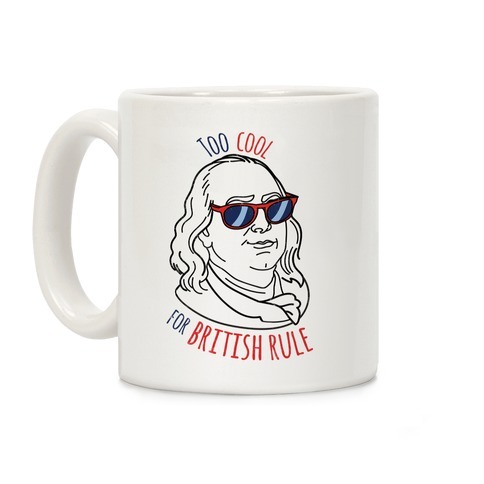 Enjoy some tea or coffee in this mug inspired by the most worthy music videos this Independence day. 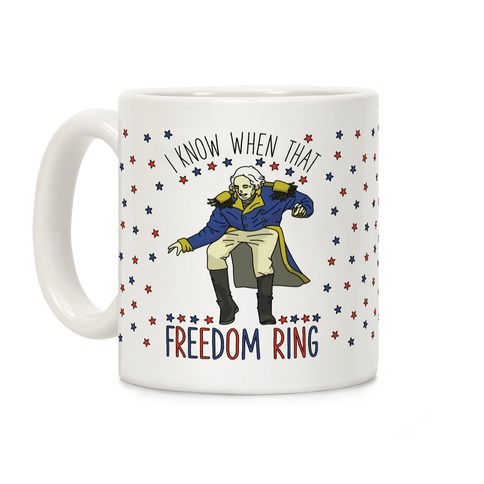 This Forth of July themed coffee mug features an illustration of George Washington dancing and the phrase "I Know When That Freedom Ring.